The Hegel story begins in 1988. Bent Holter, then a student at the Technical University in Trondheim, decided to do a thesis under the original design of the amplifier transistor that would cure the problems of classical systems. Enemy number one – harmonic distortion. Holter decided to break out the classic schemes and developed a project that became the basis of what we know today as SoundEngine Technology. 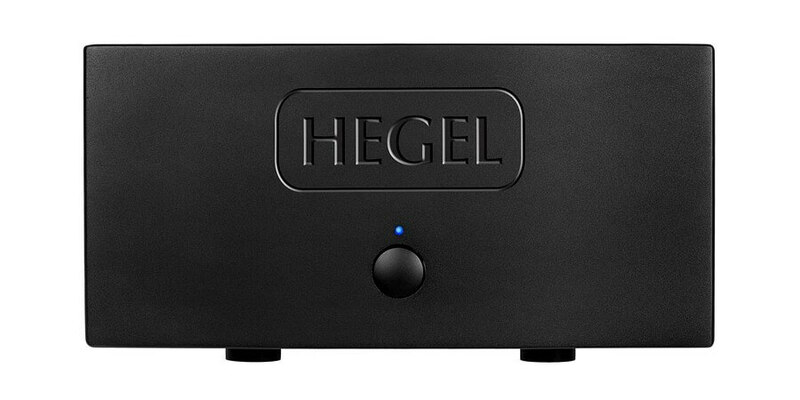 Today Hegel is one of the best established brands in Hi-Fi market, producing integrated, pre and power amplifiers as well as CD players and some of the most modern and sophisticated C/A converters. The SoundEngine Technology was just a start. Today there are six more original technical solutions in Hegel’s portfolio. 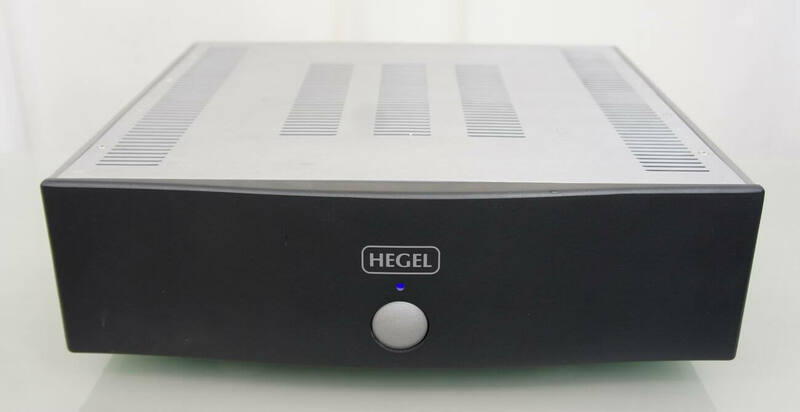 Today Hegel is one of the best established brands in Hi-Fi market, producing integrated, pre and power amplifiers as well as CD players and some of the most modern and sophisticated C/A converters. The SoundEngine Technology was just a start. 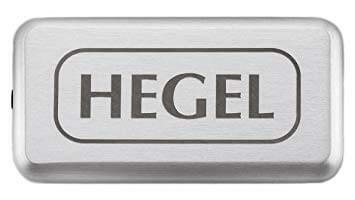 Today there are six more original technical solutions in Hegel's portfolio.